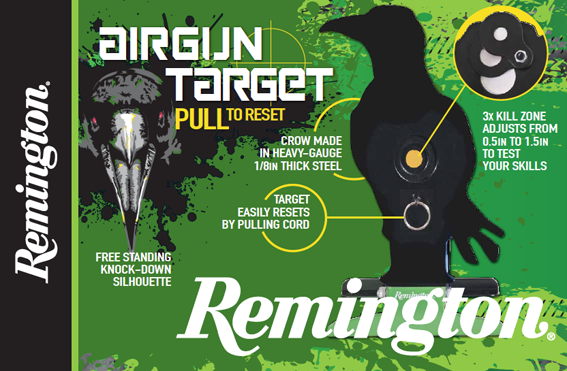 Wighill Park Guns | Products | Remington Crow Target. A great target to practice shooting skills. Adjustable diameter kill zone from 40mm to 15mm. Re-set after knocking down with pull cord. Secure in the ground with supplied pegs. 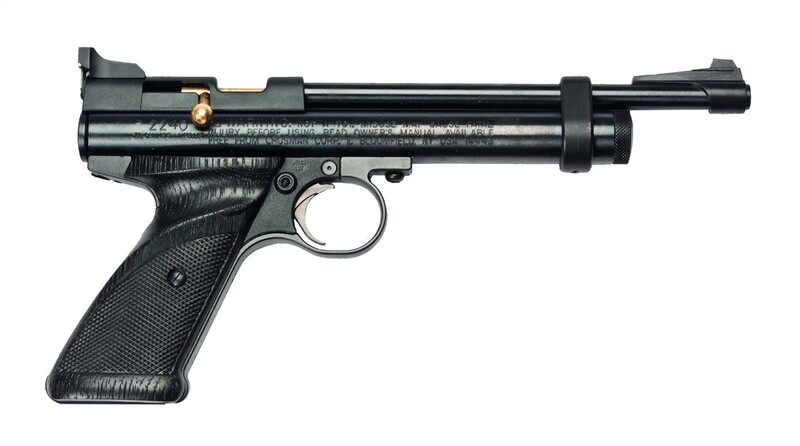 Suitable for all power air rifles in all calibres.